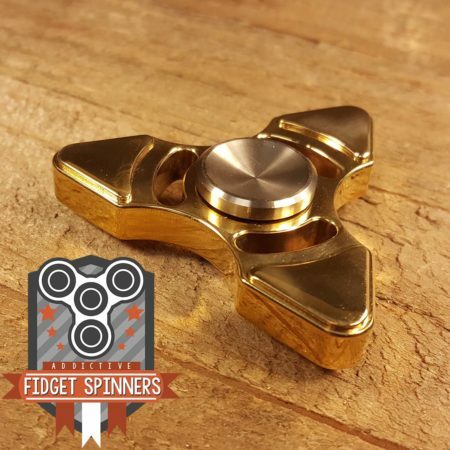 The Brass Triangular Tri Fidget Spinner is equipped with Stainless Steel Caps, and is made of solid brass. It comes with a single R188 bearing, which gives you the perfect spin. 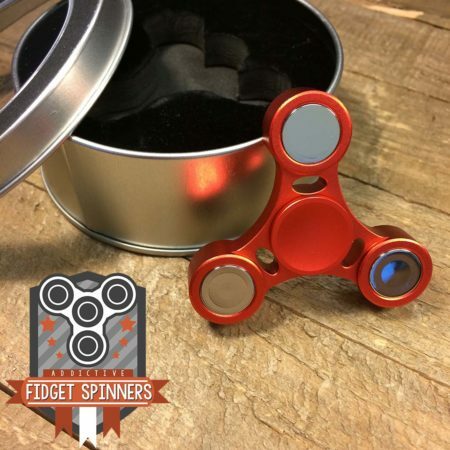 All spinners come with new bearings that need to be broken in for optimization. It has a compact shape that will fit any hand and pocket. You will feel the weight as soon as you take hold of your spinner. 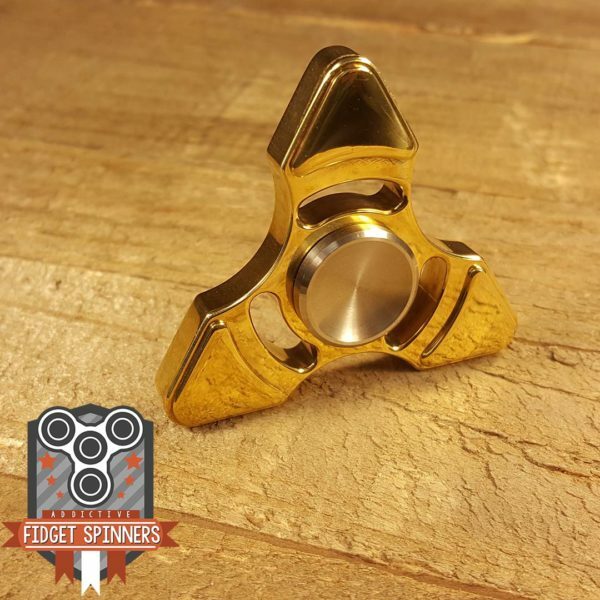 The Brass Triangular Tri is heavier than most fidget toys, it has been CNC machined from high quality brass. 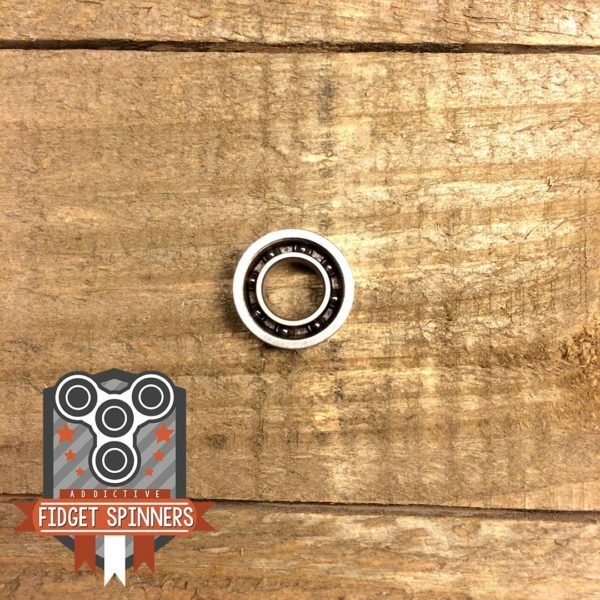 The spinners size and weight give it an incredible spin, smooth and long lasting. 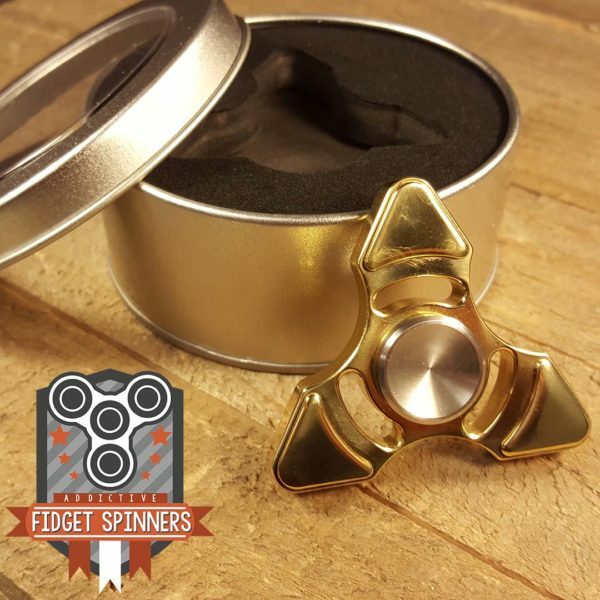 Check out the Brass Triangular Tri Fidget Spinner in action! 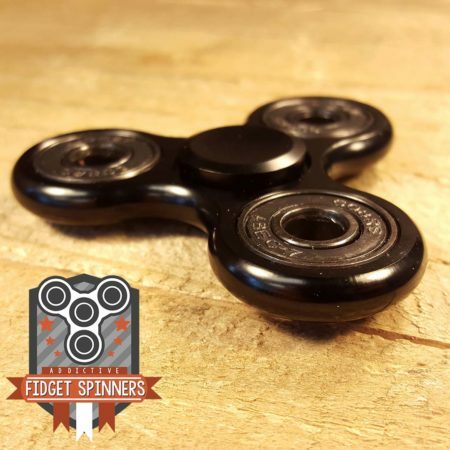 Our fidget toys are NOT HIGH SPEED toys. They are perfect for the overactive minds and fidgeting fingers. 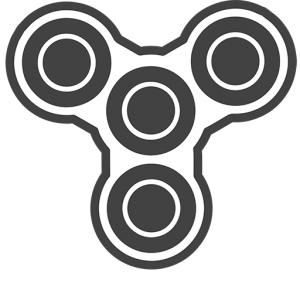 Fidget spinners can help decrease anxiety and increase focus. Feel the power with our Brass Triangular Tri! 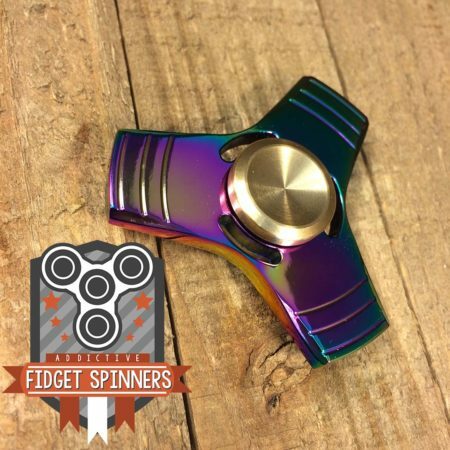 Fantastic spinner. 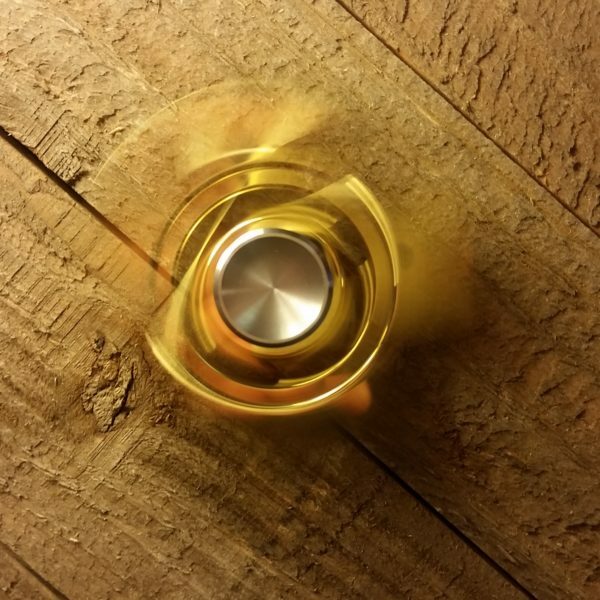 Solid Brass as advertised and spins as smooth as butter. Beautiful craftsmanship. Wish I had more! 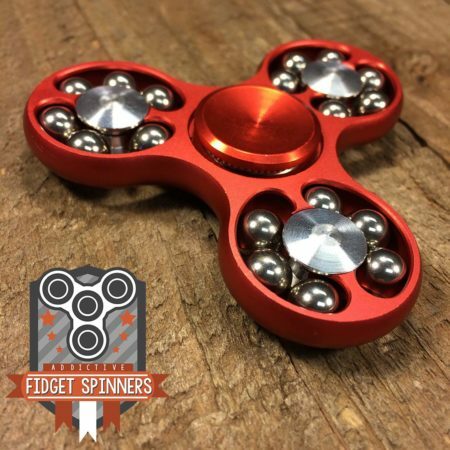 Smaller than you perceive, heavier than you would expect, spins longer than any plastic spinner, small, easily slips in your pocket and the weight reminds you it’s there. Its not as glossy as it looks. Kind of matte gold but really bright in the sun. Looks like a luxury item. Amazing! no play with the screws it all fits very well. Parts are quality for sure. the weight is a pleasure (makes it feel less toy-like). the size is slightly smaller than expected BUT this quickly grows on you. it feels like this size fits better into hands than most regular sized spinners. i have a decent sized hand too, and no problems with it being to small. the curves on the steel caps are very smooth and the concave helps with its ergonomics. lastly i gave it a good spin and was surprised to see this thing spin for an entire 6:36 sec. Buy it!